Israelis love to eat. They are proud of their food and their culinary traditions and with very good reason. Street food, fine dining and all the varied hummus joints in between are memories you take home with you. But Hummus is key to the Israeli diet and everyone has an opinion on who does it best. Adopted from our neighbors in the 40’s when many Israelis were exposed for the first time to not only hummus but the Arab kitchen at large, hummus became a hit, not only because of its delicious flavor, but also due to the austerity of the period, hummus proved itself to be filling and cost efficient. 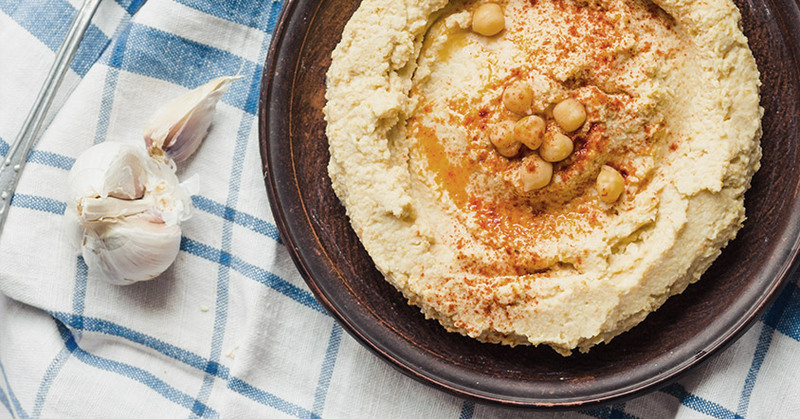 Today, hummus is a staple for very different reasons. It has become intertwined with our national culinary character and the multitude of varieties suits our innumerable shades. Whatever your flavour – you cannot leave Tel Aviv without a visit to one of our recommended hummus restaurants. Swarms of people visit this lively favourite, Ali Karavan, which is also known as Abu Hassan. Established in 1959 as a small hummus stand on Hadolphin Street near the Jaffa port it became so popular that by 1972 he expanded and opened a seating restaurant close to Jerusalem Boulevard which quickly became so overwhelmed that Karavan had to open yet another place directly across the street. Don’t miss the triple, a portion of hummus, ful (fava beans) and masabacha. It is a noisy venue but both the vibe and hummus are worth it. Hidden in the midst of HaCarmel market lies this gem and home to one of the most interesting hummus venues in town. Situated in a huge and surprising space resembling a synagogue, the hummus here is simple, tasty and worth a special visit. Mashawsha is the most popular hummus dish in the Arab villages of the Upper Galilee and its name means “uneven,” which is a reference to the uneven texture of hummus. The restaurant is warm and charming and situated in a beautiful neighborhood, (it is also one of the few places where you can order a whole-wheat pita).